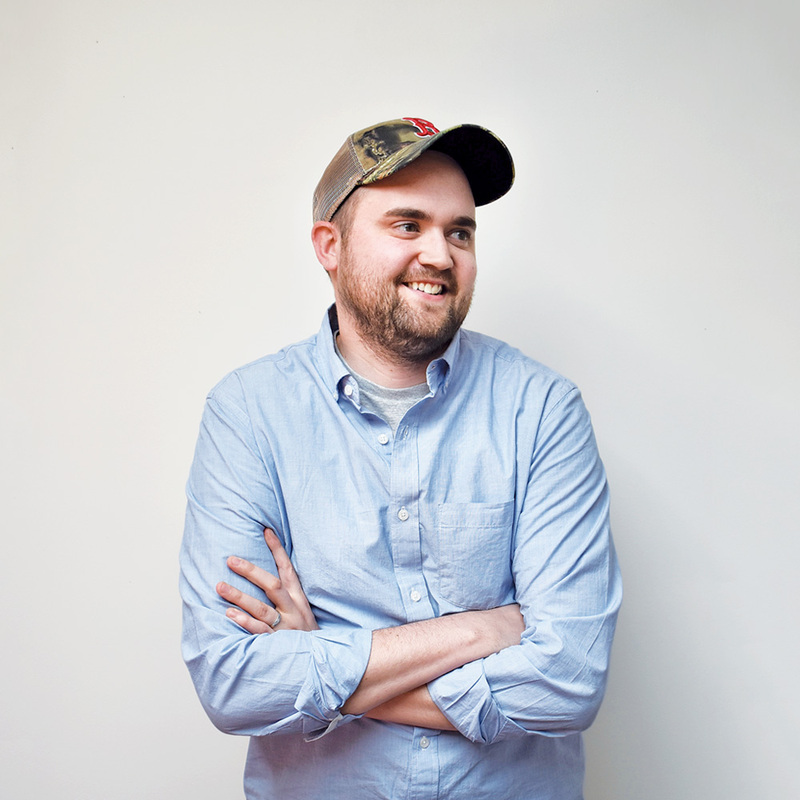 Before joining Brown & Company, Sean spent five years at a small web company in Exeter, NH with occasional freelance projects. An expert in CSS, Sean is particularly keen on the front-end side of development. Away from the office, Sean enjoys kayaking, home bartending and collecting records. With the arrival of his daughter, Ruby, in February, Sean is no longer able to listen to yacht rock for hours uninterrupted.